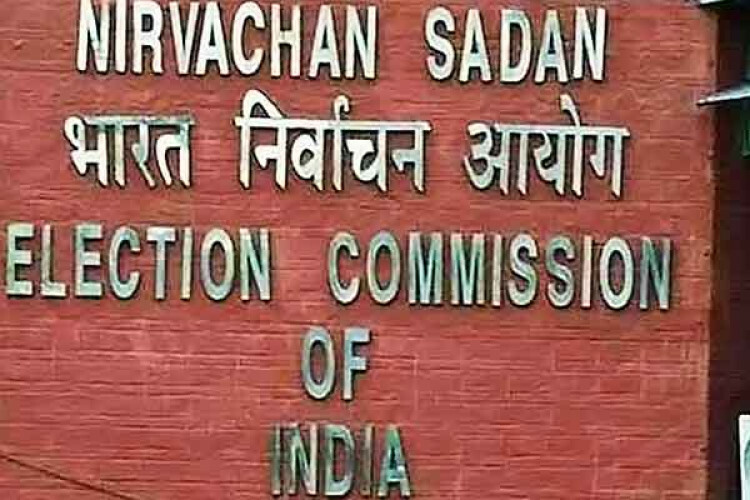 The upcoming LS elections will be held in 7 phases & ECI has barred all parties from posting election manifestos in the last 48 hours before voting day in polls. It came as a part of the MCC rules, to be followed by parties once elections are issued. In both single & multiphase polls, the prohibitory period 'election silence' is followed as per Section 126 of the RP Act. Congress has opposed the proposal while others were mum.